One of the most serious controversies that have struck the film industry in recent days is the drug racket issue in which many Tollywood stars were said to be involved. 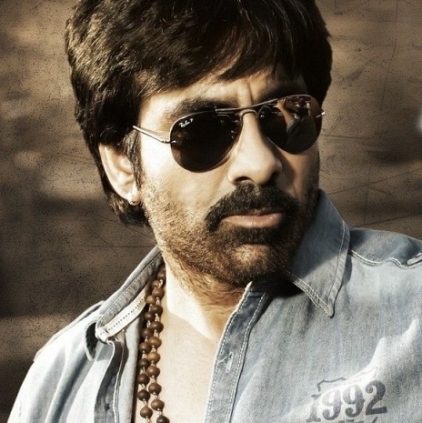 Telugu industry's star, Ravi Teja is one of those celebrities whose name has been picked in this controversy. Recently his mom has lashed out and said that her son is not of that kind who does drugs. In a recent interaction with the media, she said, ''Whatever is being said in the media about him is absolutely false. He has never touched drugs in his life and he has never smoked. He wakes up in the morning, goes to the gym and is extremely health conscious. Our entire family, especially him, is extremely distressed by the news''.